You don't need sights on your bow, just let your instinctive ability take over. Good to see you on here Mr. Ron. It is a fun way to shoot. I would call you an above average shot though. Wasn't that bottom picture at the world championship? 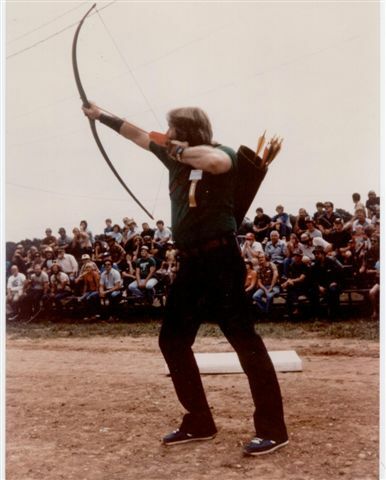 Mr. LaClair is very much respected in the archery world and has arrived at that distinction by "walking the Walk"
Ron LaClair, One of the greats in the traditional archery world for sure!